Joshua & Ryan are back "in studio" to speak with minimalist filmmaker Matt D'Avella of The Ground Up Show. Together they answer the following questions: How do the two of you split up the responsibilities and obligations of The Minimalists? To what ideal career did you aspire as you were graduating from high school? Did you always know you were discontented or did your discovery of minimalism help you realize you were discontented? How did you address the risks involved in deciding to leave your careers in the corporate world? 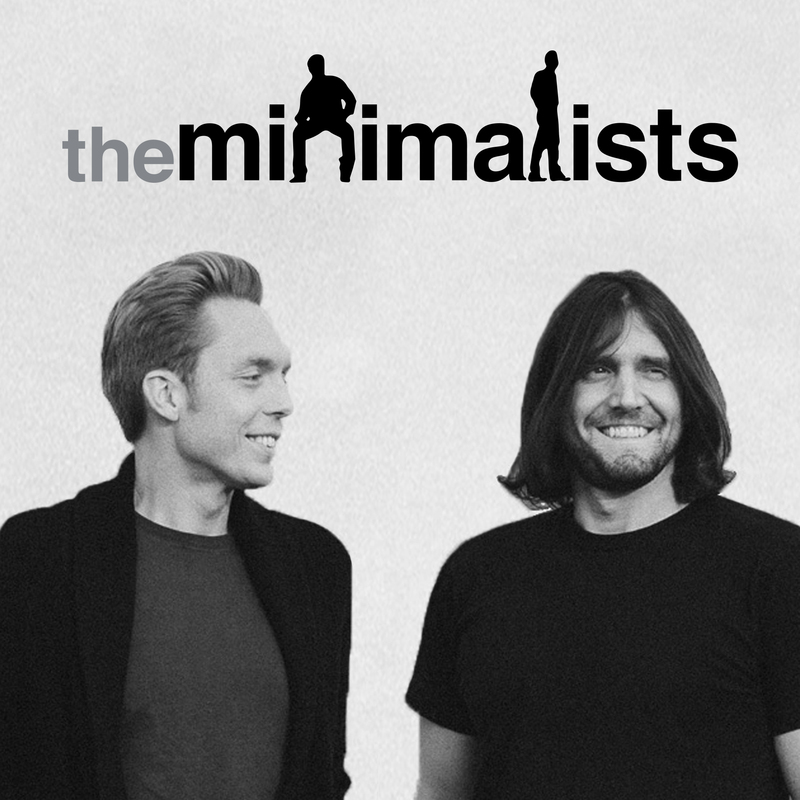 How did you keep from falling back into the rat-race mentality with The Minimalists? What advice do you have for other entrepreneurs regarding consistently creating meaningful content? How do you determine what’s working and what’s not working during the creative process? What advice would you give to someone that wants to be an entrepreneur who’s starting with nothing? How did you not obsess about statistics when you were first starting out? How can someone make an unrealistic goal a reality? How do I create and maintain a balance between my personal and professional lives? What's the simplest advice that's the most important to follow? What can a person do today to turn their life around if they’re stuck in a career that’s unfulfilling? Where do you go to reset when you’re feeling doubt? What drives you? Detailed show notes: minimalists.com/podcast.